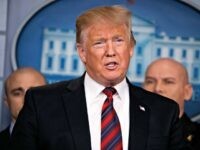 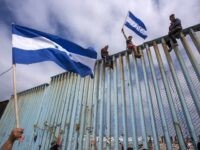 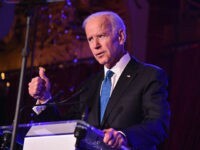 President Donald Trump “will prevail” in “securing the border” if he “declares a state of emergency,” Brandon Judd, president of the National Border Patrol Council, told Breitbart News on Wednesday. 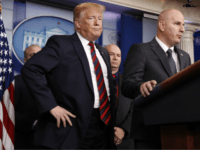 The president was joined by border patrol agents and other immigration enforcement officials for the briefing, asking them to make their case to the American people for more border security and the wall. 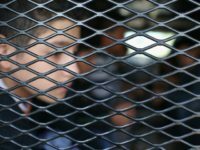 Department of Justice (DOJ) prosecutors and at least one federal judge appear to not be executing Attorney General Jeff Sessions’ policy of zero tolerance for illegal border crossers. 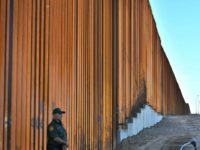 Border Patrol agent morale is much improved under President Donald Trump, according to the head of the National Border Patrol Council. 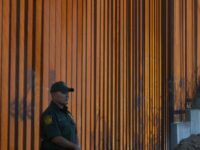 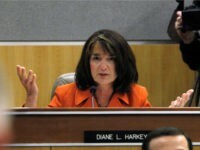 The change is causing more agents to remain with the Border Patrol as job satisfaction increases. 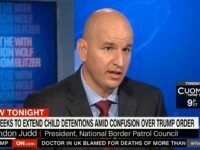 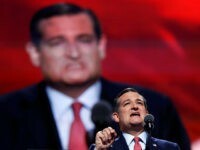 A U.S. Border Patrol agent who heads the organization that represents 18,000 men and women who protect the border said Senator Ted Cruz (R-TX) is their advocate in Congress. 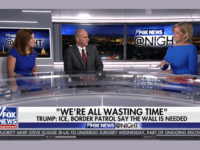 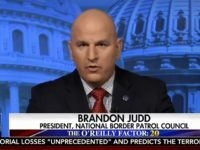 U.S. Border Patrol Agent Brandon Judd said the morale of the agents he represents through the National Border Patrol Council (NBPC) is at its highest level in 20 years. 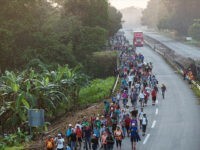 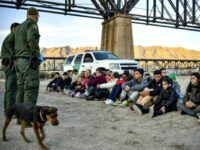 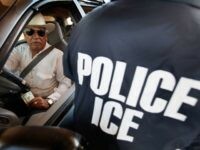 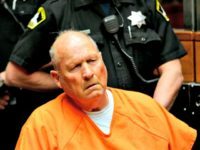 Immigration and Customs Enforcement has ramped-up arrests of illegal aliens during the first weeks of President Trump’s term. 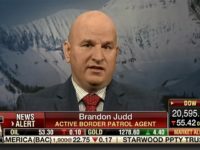 Border Patrol Agent Brandon Judd, speaking in his capacity as president of the National Border Patrol Council, pushed back against House Speaker Paul Ryan’s contention that funding for the border wall can be delayed. 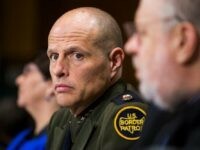 Agents of the U.S. Border Patrol said the appointment of Ronald D. Vitiello as their new chief is “invaluable” as the agency prepares to implement President Donald Trump’s border security plans. 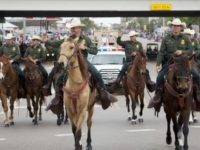 Border Patrol agents on horseback were invited to ride in the inaugural parade for President-elect Donald J. Trump. 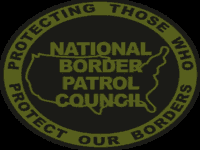 The agents are from the U.S. Border Patrol Rio Grande Valley Sector’s (RGV) Horse Patrol team. 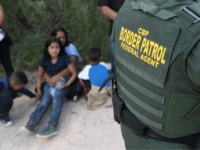 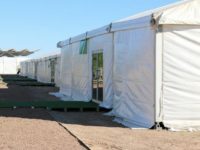 U.S. Customs and Border Protection (CBP) officials announced the opening of an additional holding facility in south Texas to deal with the massive surge of illegal immigrants continuing to flood across the Mexican border.